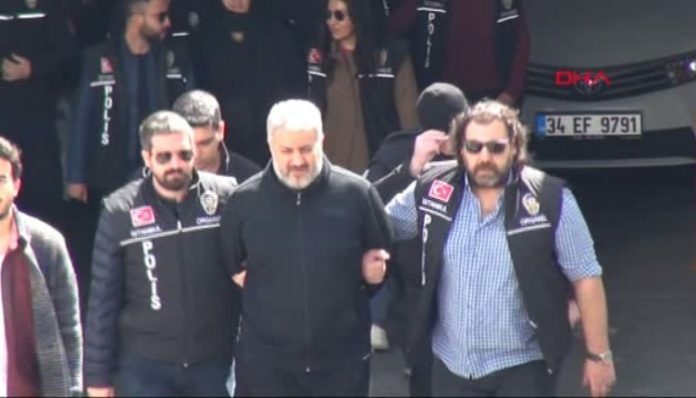 Iranian drug lord Naci Sherifi Zindashti had been detained by İstanbul narcotics police in a raid in April of this year. The notorious drug lord and nine of his gang members had been detained by İstanbul narcotics police in a raid in April of this year. Zindashti was released pending trial along with three of his men on Oct. 19 by an a judge who approved his lawyer’s application. Although the investigating prosecutor immediately objected to the decision and another court ruled for re-arrest, Zindashti has reportedly gone missing and is now believed by the police to have fled the country. Columnist Altaylı said the judge who ruled for Zindashti’s release is now under investigation by the Board of Judges and Prosecutors (HSK). 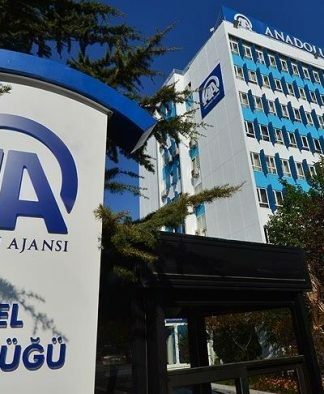 “A former deputy from the ruling party kept repeatedly calling me to tell me that this individual must absolutely be released and that the state has a ‘sensitivity’ in the matter,” the judge said in his statement for the investigation, according to Altaylı. 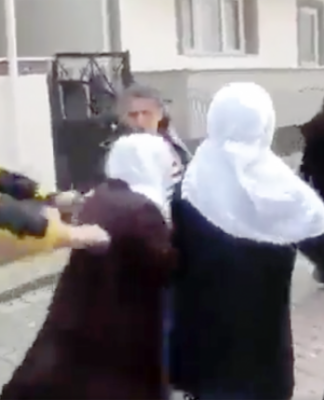 Altaylı claimed that “this idea that the state is sensitive to the matter is a complete lie. People with whom I talked about this all say it was about money,” adding that the former deputy who pressured the judge is a well-known figure. “Remember that one deputy who was rumored to become a minister before every Cabinet shakeup but never actually became one? That’s him. 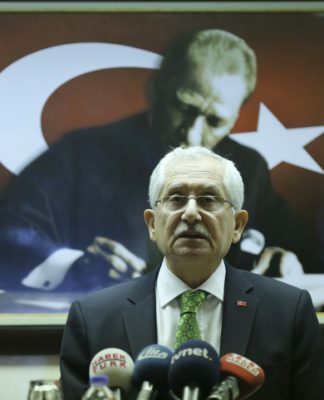 He apparently must have transitioned from constitutional affairs to these kinds of affairs,” wrote Altaylı. Although Altaylı avoided naming the former deputy, his description fits Burhan Kuzu, a professor of constitutional law and an AKP co-founder who is no longer a member of parliament. 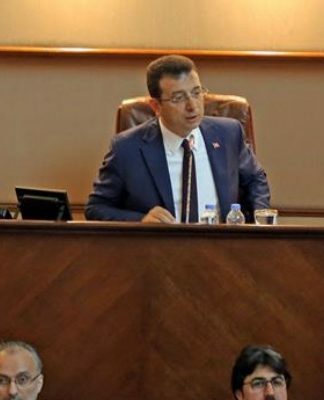 The columnist’s claims have become the subject of a written parliamentary inquiry directed to Vice President Fuat Oktay by Republican People’s Party (CHP) deputy Sezgin Tanrıkulu.